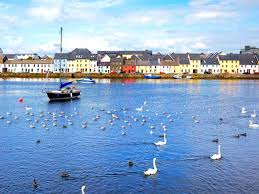 I arrived at the airport of Galway and I rented a car because it’s the best means of transport to visit the Ireland. 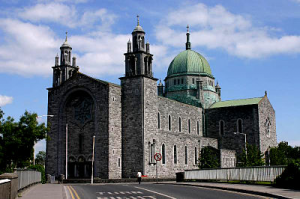 Then, I went to the Galway cathedral. 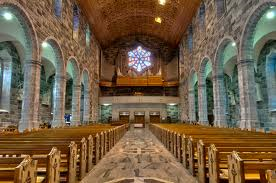 Galway Cathedral is a splendid cathedral with the wonderful interior decor : there are beautiful stained-glass windows and the majestic hotel. 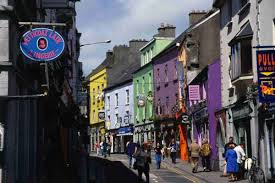 Moreover it’s very largest and the area around are very pleasant. So, the Galway Cathedral have been great ! After, I went to the port which is very nice and in the streets ! Then, I was to come back from my hotel.